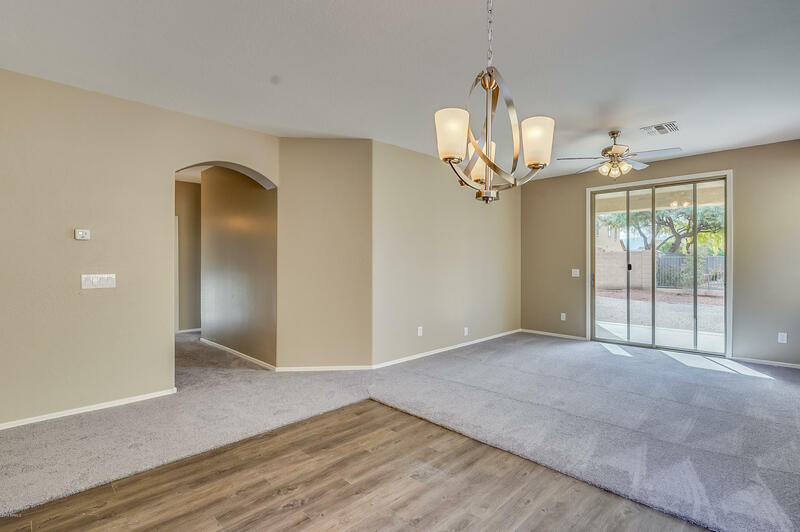 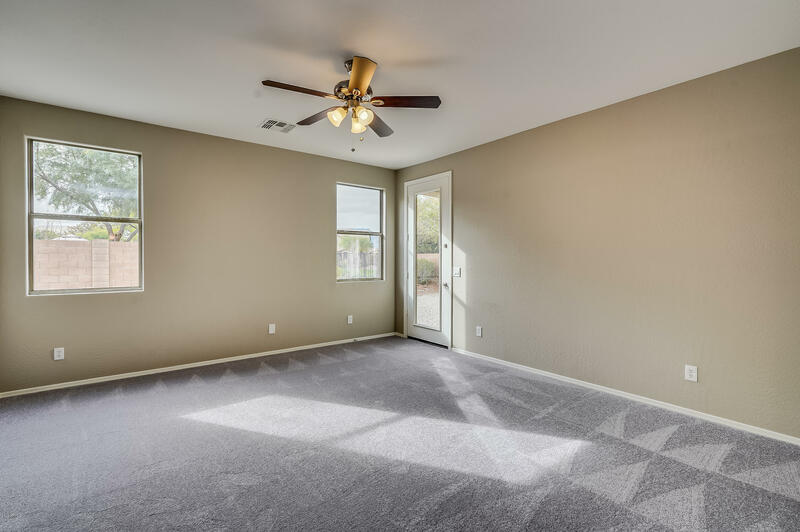 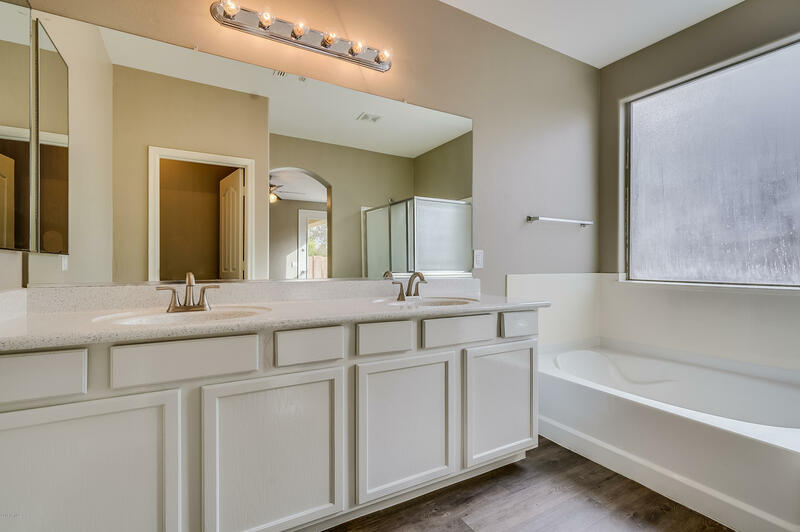 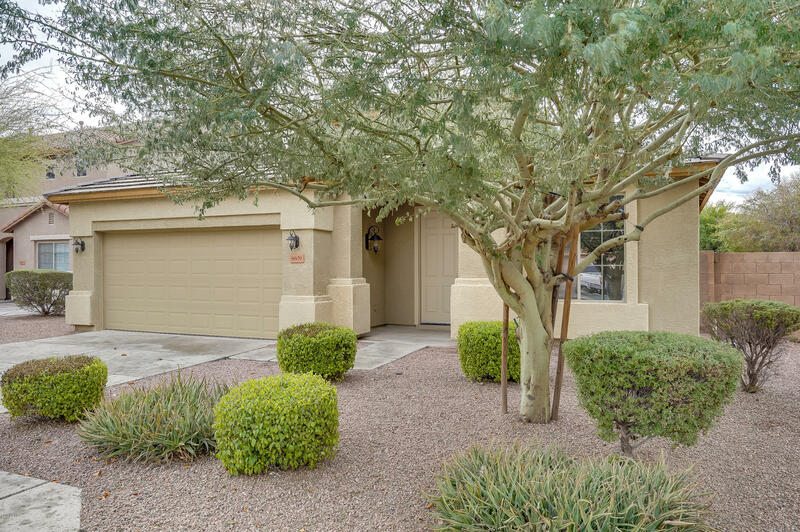 Newly remodeled single level home in Laveen Meadows. 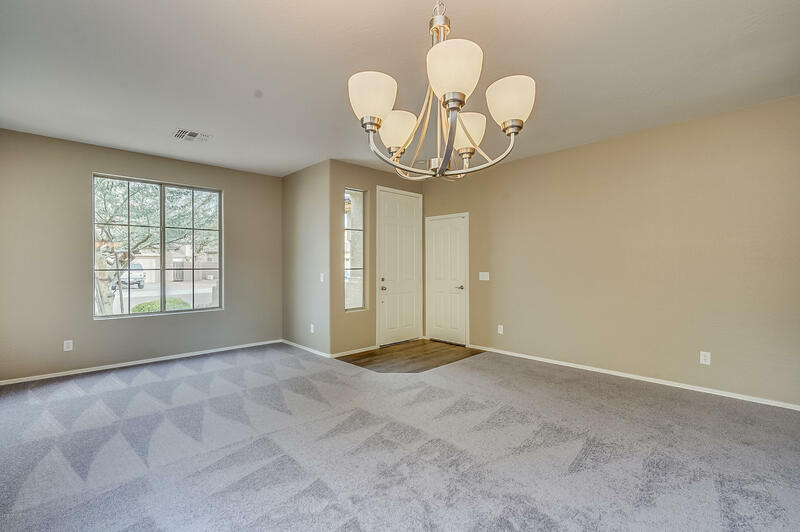 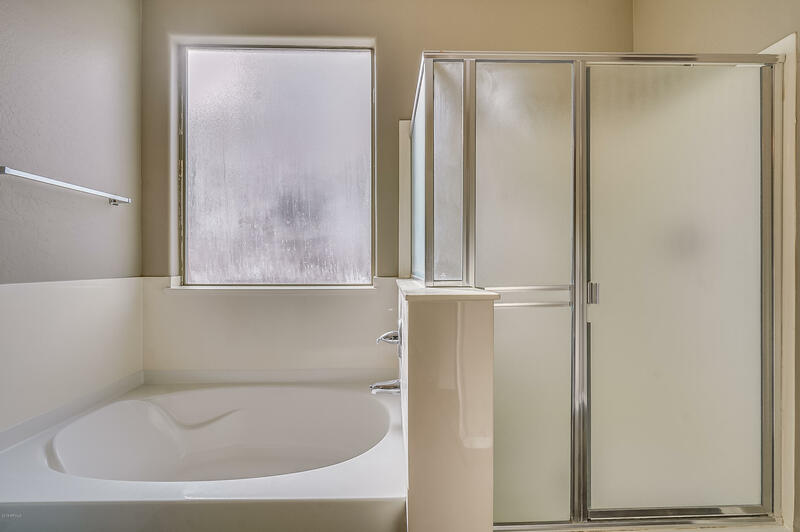 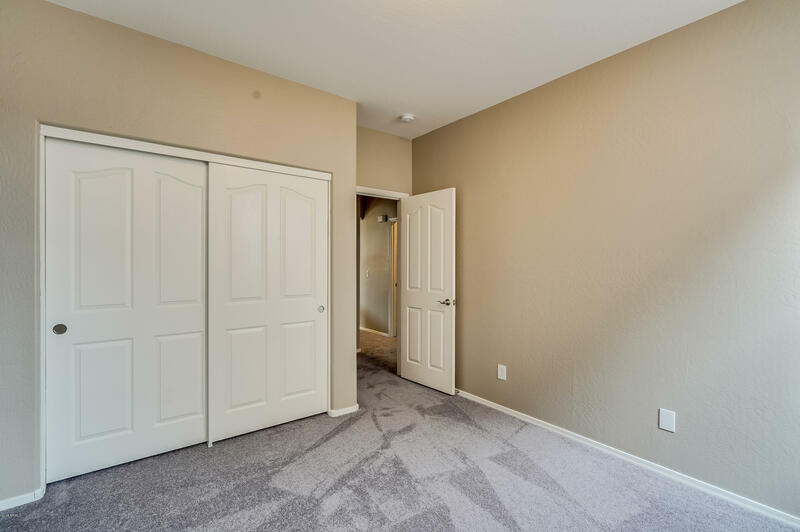 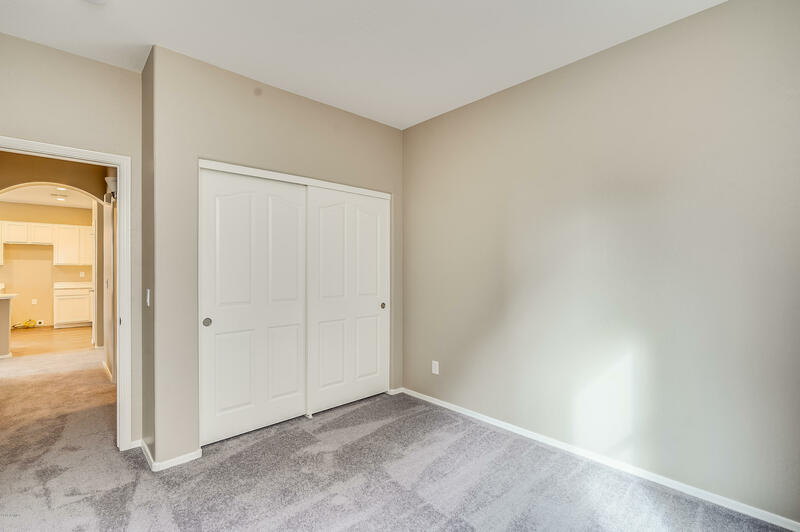 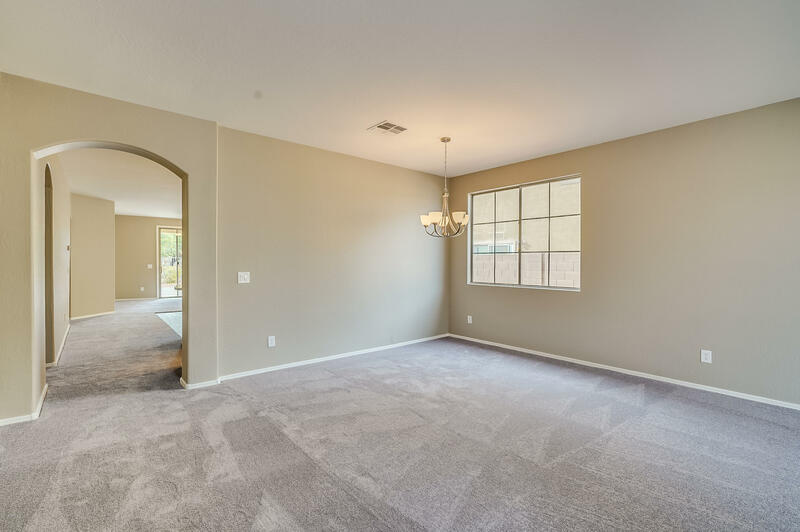 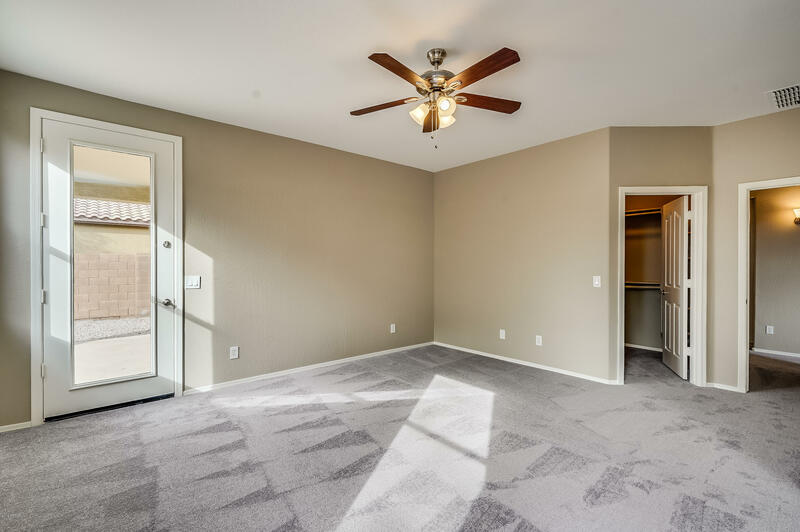 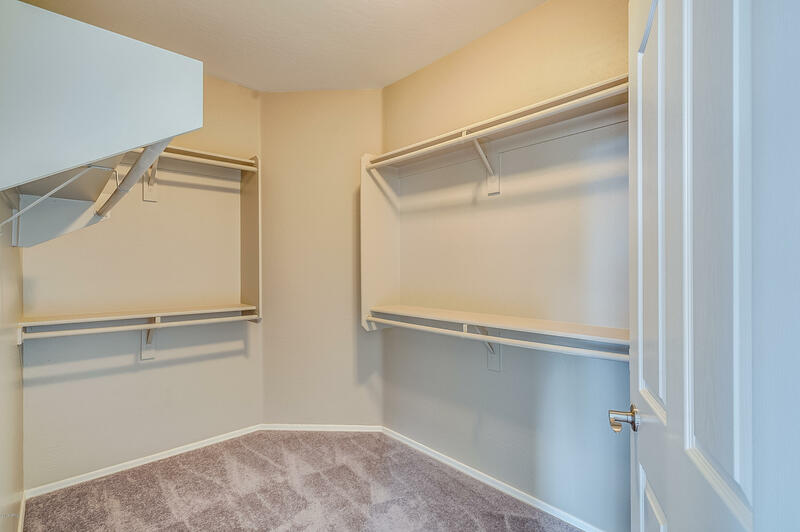 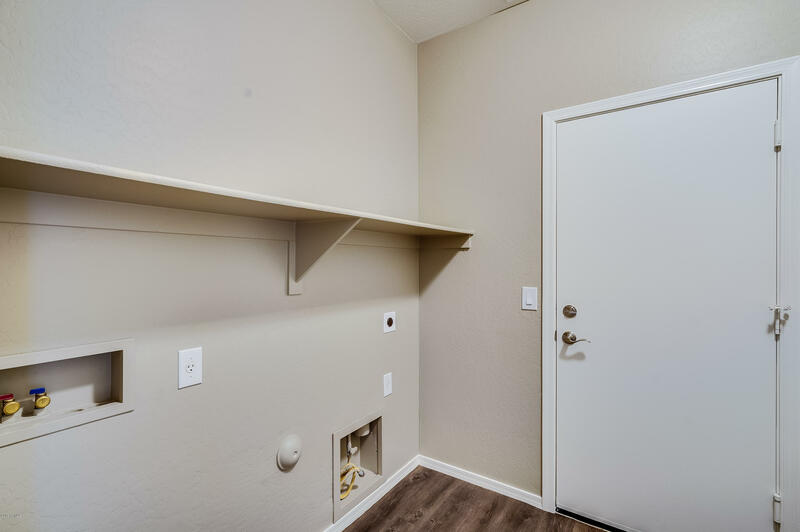 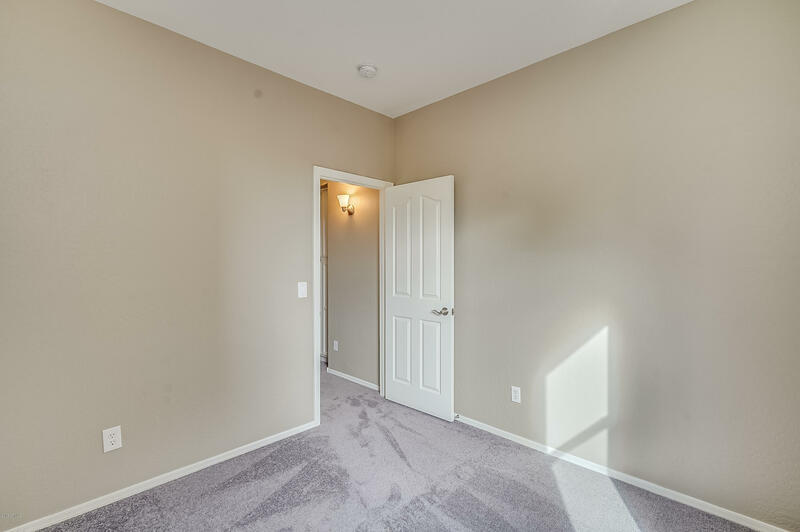 Stylish finishes include new upgraded carpet, new designer 2 tone paint and new plumbing fixtures. 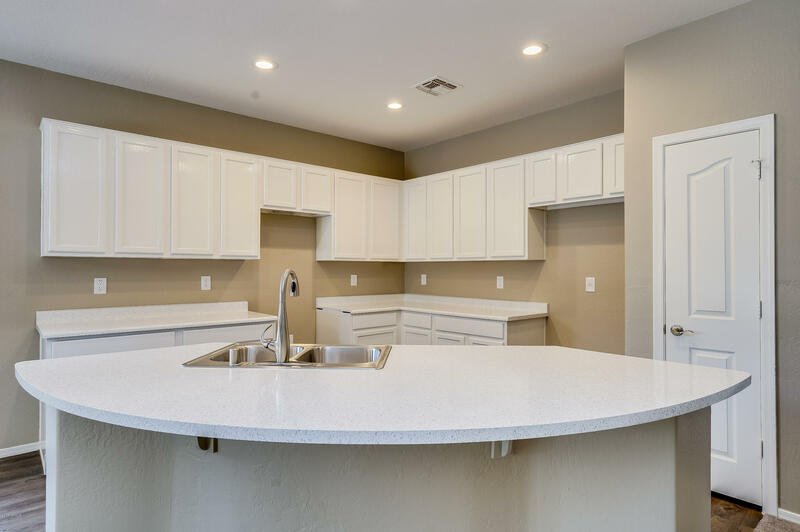 Eat in kitchen open to family room boasts refinished cabinets and counters, a breakfast bar and NEW stainless appliances to be installed by closing. 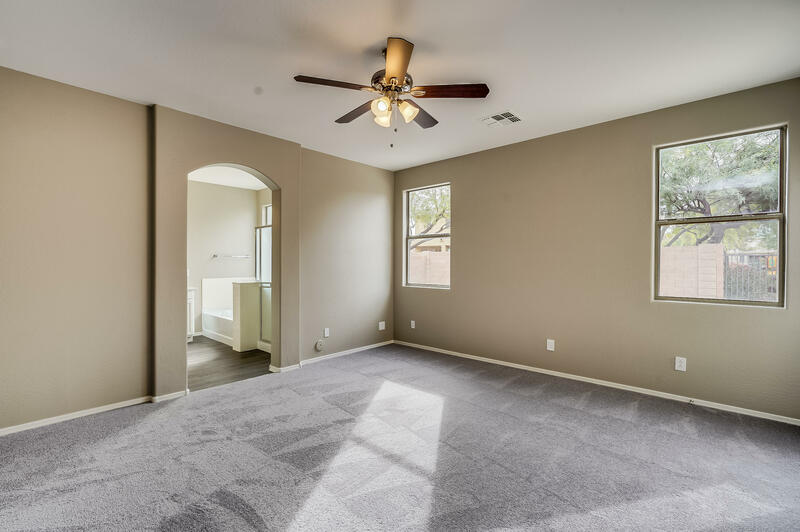 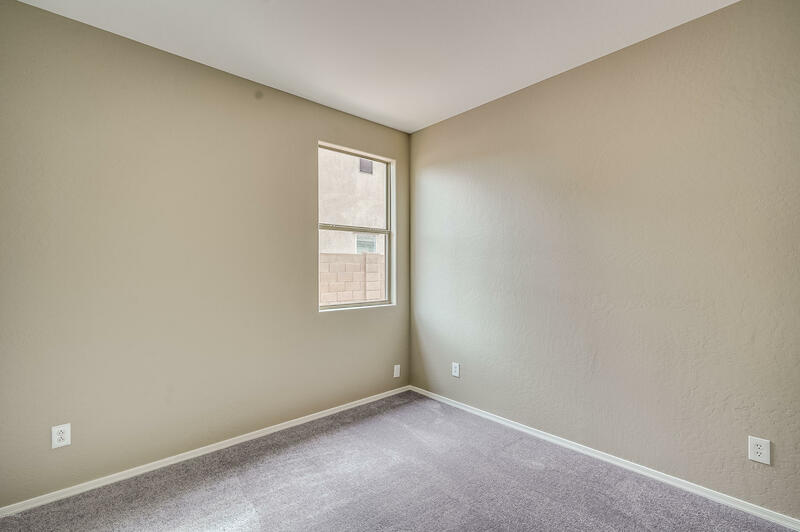 Master bedroom suite includes a large walk in closet, private bath and looks out on landscaped yard and opens to covered patio. 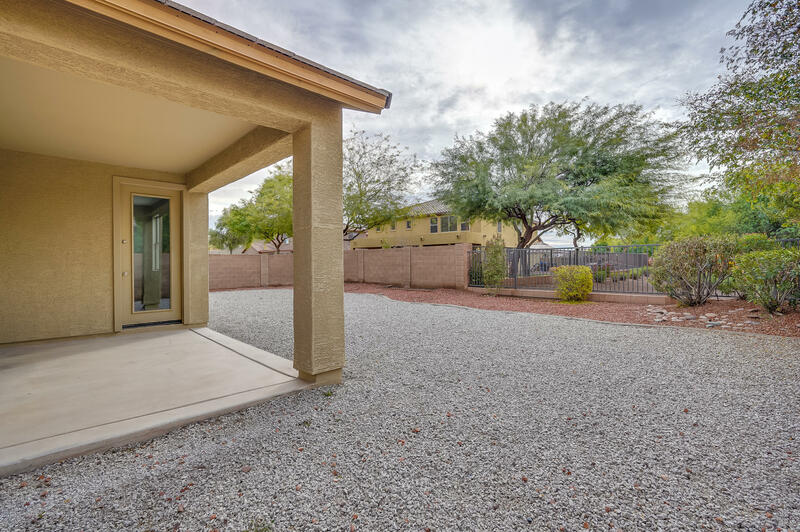 Lot with view fence overlooks open space.